Inspired by the winds filled with freedom and flair of Mistral, this bedding collection pairs circular gusts with artful strokes to, a design as panache as it is stylized. Its monochromatic color scheme is softened by the frosted effect of the changing seasons, which is characteristic of the new winds flowing through the Mediterranean. This collection adds a touch of class to any bedroom in your home, yacht, or private jet. The pieces in this collection are made in Italy of 100% yard dyed long staple cotton. 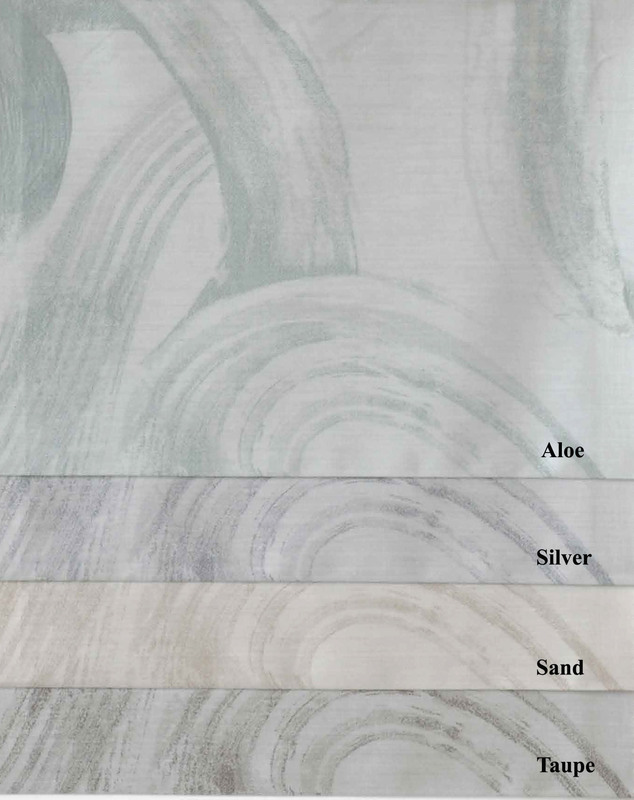 Each item is composed of 300 TC, and you may choose from a coverlet or shams in the colors Sand, Taupe, Aloe, or Silver. Return to the Svad Dondi or to New Arrivals to view more fine collections.